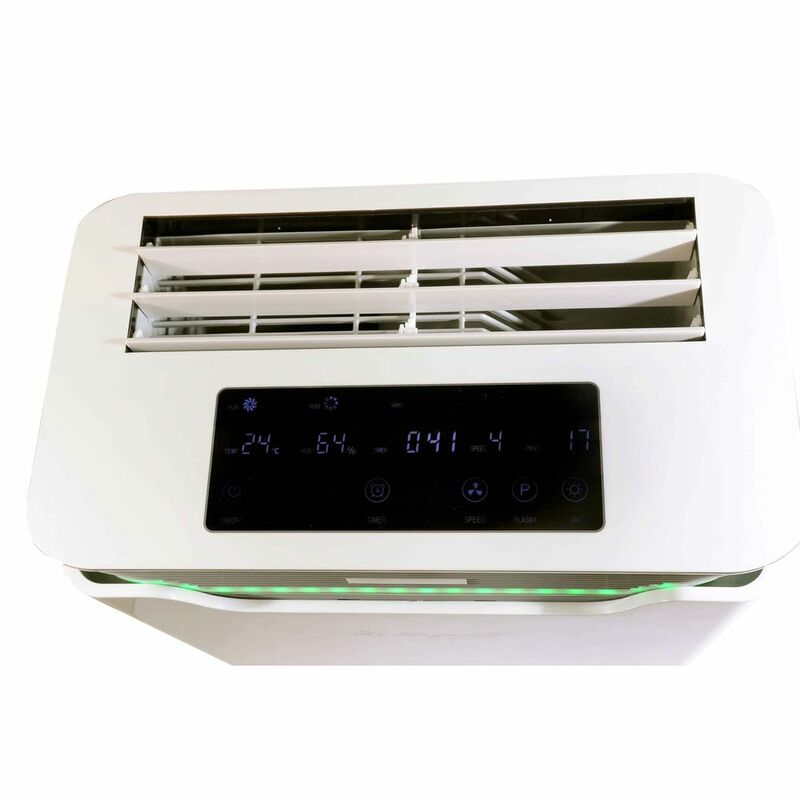 The World Health Organization (WHO) stated that Indoor air is 10-15 times more polluted than outdoor. 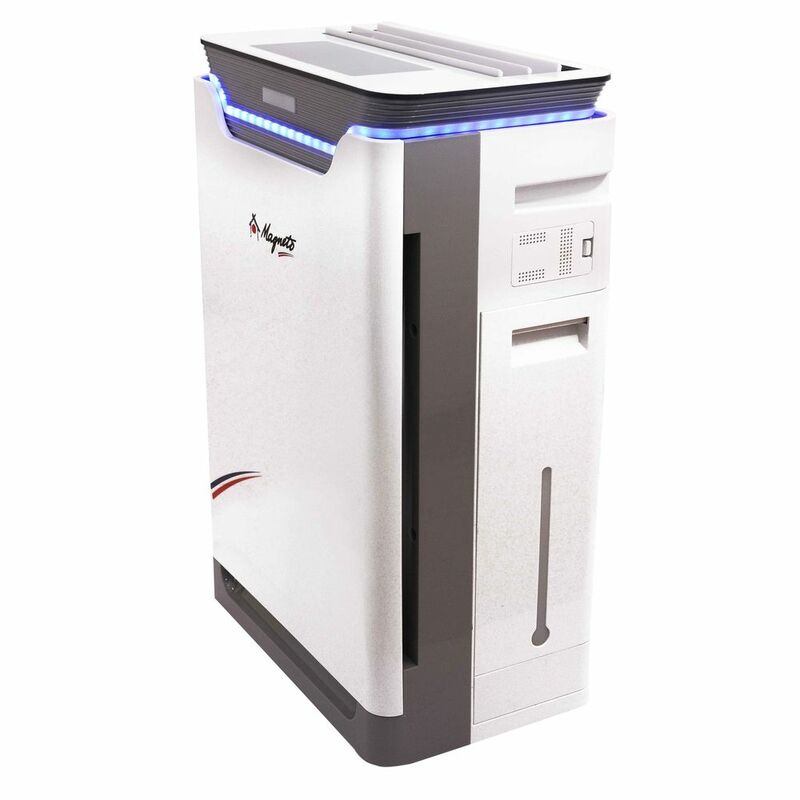 This majorly includes PM 2.5 which is so fine that it can penetrate through the deepest part of the lungs and is majorly associated with potential damage effects that one can have on human body. A prime important step to look into the seriousness of the subject would be to work on reducing it. 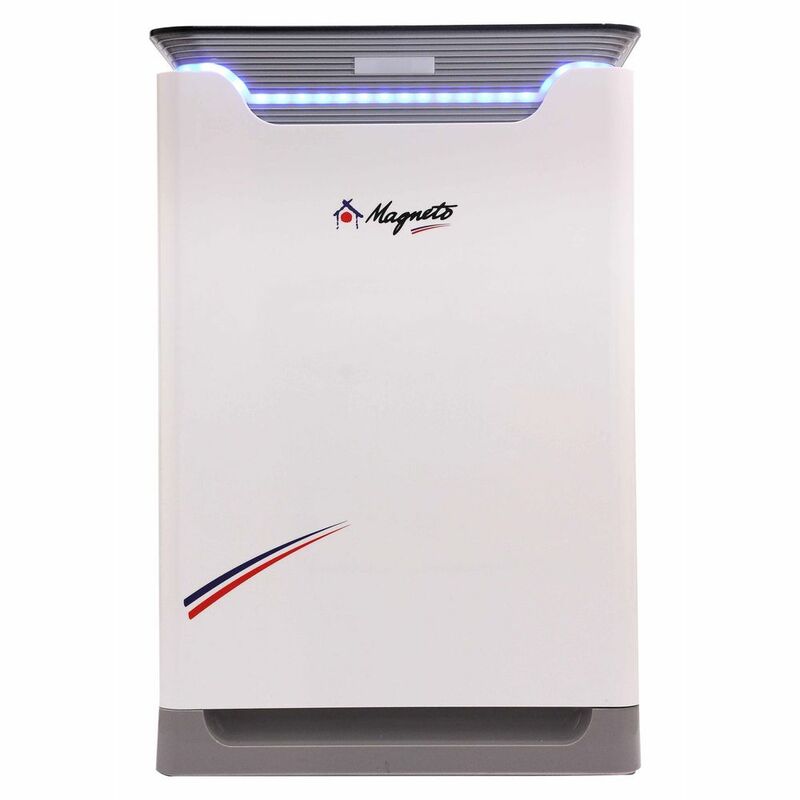 Our high performance multistage MAP 43 purifier empowers the user to check real time PM 2.5 value as well as is equipped with 8 stage purification which effectively removes 99% of the particles thus improving the quality of air that you breathe. 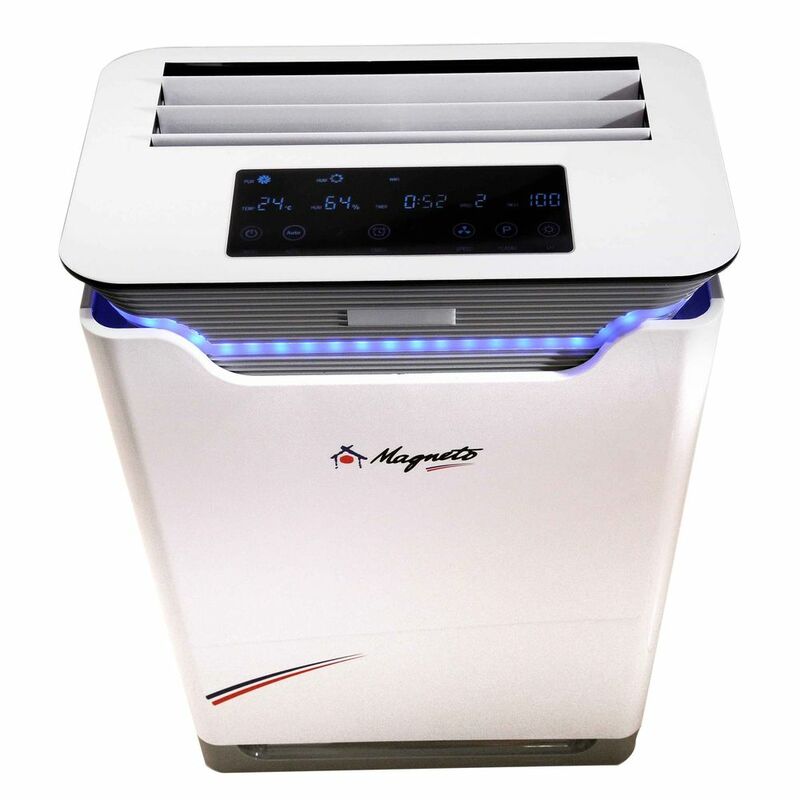 Made for Indian Harsh Environment; Multi Stage Air Purification ( Pre-Filter, electrostatic filter, True HEPA (H-13 Grade); Activated Carbon filter, Photo catalyst Filter, UV Lamp and Cold Plasma and Humidifier); European design and German engineering; real time PM 2.5 with temperature, humidity and Air Quality display; high performance and smooth operations; 05 complimentary electrostatic filters making it most cost efficient and reliable::cordless remote controller, auto control & ultra quiet sleep function.